Apple has reportedly acquired PrimeSense, an Israeli fabless semiconductor company, for $345 million. Israeli newspaper Calcalist claims Apple has finalized the acquisition, with plans for an announcement within the next two weeks. Primesense worked with Microsoft to include its technology, chips, and designs inside the first Kinect sensor for the Xbox 360, but Microsoft opted to build its latest Xbox One Kinect sensor without Primesense’s help. Microsoft’s changes led Primesense to focus on retail, robotics, and healthcare industries, alongside gaming and living room tech. Rumors of a PrimeSense acquisition by Apple originated from the same Israeli newspaper, Calcalist, earlier this year. At the time, Apple was said to have offered $280 million to buy the 3D sensor specialist. If the acquisition reports are accurate, then this would be the second time Apple has purchased an Israeli component maker. In January 2012, the company revealed it had acquired flash storage company Anobit in a $400 million deal. A KINECT-LIKE CAMERA FOR AN APPLE TV? It’s obvious why Apple might be attracted to such a company. Primesense’s 3D-scanning technology is used in more than 20 million devices worldwide, including sensors that can be embedded in smartphones and tablets. 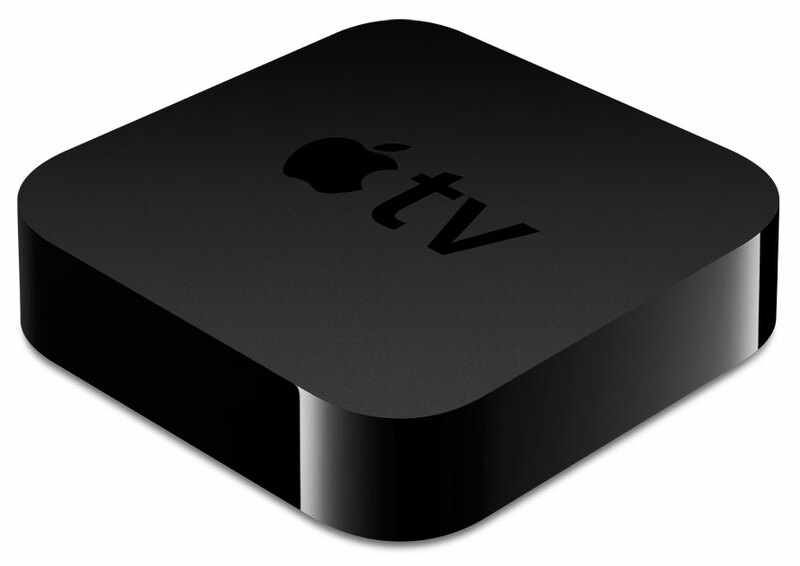 With persistent rumors of an Apple TV on the horizon, and recent reports suggesting it’s now planned for 2015, it’s possible that a PrimeSense acquisition may play some part in any Apple living room push or future tablet and smartphone devices. Apple has previously acquired companies to directly integrate technologies into new products. The iPhone maker acquired security hardware firm Authentec last year before shipping its latest iPhone 5S handset with a fingerprint sensorin September.